Liberty Development Corporation is one of the GTA’s leading builders of new condominium communities to date. Over the past few years, they have also created single-family homes, townhouse communities, as well as many notable commercial developments. 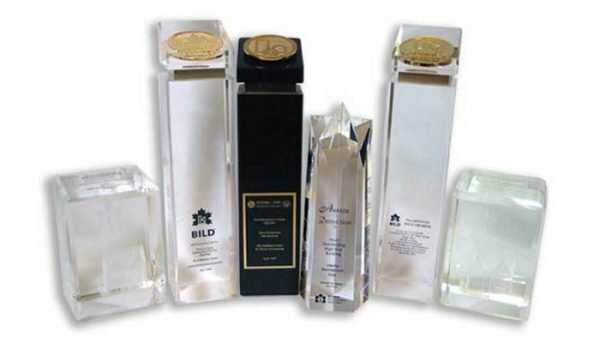 They have acquired multiple industry awards for their master-planned and mixed-use developments. They cultivate meaningful working relationships with the professionals involved in each project they deliver and have extensive knowledge in land assembly, design, construction, sales and property control. The group's three executives, Founder & President Feyedoon (Fred) Darvish, CEO Latif Fazel and Senior Vice-President Brendan Murphy, have over 30 years of hands-on involvement in the development and construction industry. In this time, they have done their due diligence in preserving and enhancing the communities they develop by maintaining strict design standards that complement the streetscape of every neighbourhood they build in. What’s most demonstrative about this firm is their ability to pay close attention to the layout of their structures and suites. Use of space is very important to them and they attempt to maximize in it every unit. Keeping sight of what really matters is Liberty's main focus. They approach each new community with a fresh outlook, seeking out prime locations where natural beauty inspires their site designs. The company prefers to develop outside Toronto, where they can attain substantial pieces of land to accommodate large mixed-use projects. 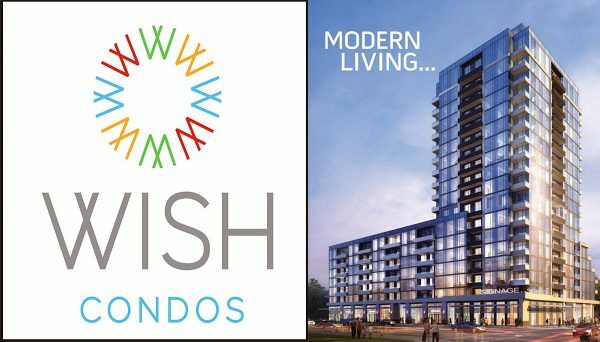 Darvish also ensures that a certain percentage of their condominium units are priced affordably and allocated to first-time buyers. These qualities have led them to be instrumental in generating some of the most desirable communities in the GTA. Today, their vision is at the forefront of the industry, where they're known for building innovative neighbourhoods that reflect the needs of their clientele. Many of their ventures also pursue environmentally-conscious technologies designed to lessen energy use and increase water conservation. They aim to satisfy and where possible, exceed, provincial and municipal sustainability standards. This is a residential condominium development with 16 storeys consisting of 214 suites. It is located at 20 Park Road in Thornhill. The epitome of luxury, The Fountains offers sophisticated living with contemporary suite designs, expansive amenities and the very latest in environmentally-conscious construction. It was completed in 2014. This an 11-storey mid rise with 424 units. It is situated at 372 Highway 7 in Richmond Hill. Here residents can expect the "royal" treatment with contemporary suites and amenities like a steam room, sauna and chic party facilities. This project was completed 2013. This 31-storey residential condo has 520 suites. 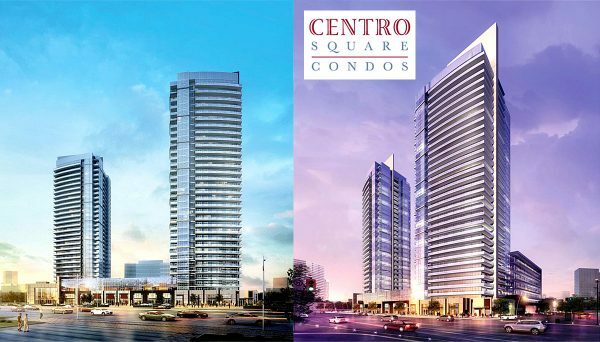 Located at 7171 Yonge Street in Markham, it's part of a master-planned community at Yonge and Steeles, close to public transit, schools, shopping and recreation. It was completed in 2013. 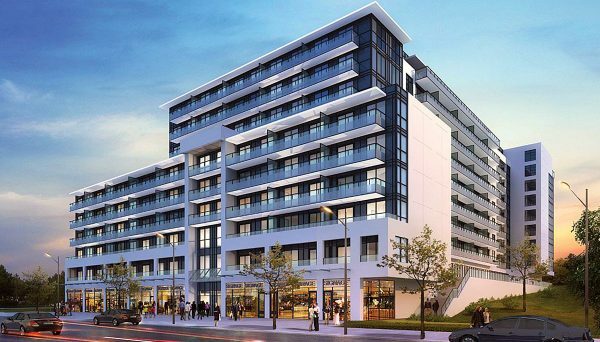 This seven-storey boutique condominium has 95 units. It’s located at 3520 Danforth Avenue in Scarborough. Terrace on Danforth offers a collection of well-designed urban suites and a roster of amenities including an expansive terrace garden. It was completed in 2013. This boutique building features only seven storeys and 169 units. It is located at 5 S Town Centre Boulevard in Markham and was completed in 2012. This residential condominium development has 16 storeys, consisting of 302 units. It is situated at 1100 Sheppard Avenue West in North York and was completed 2012.